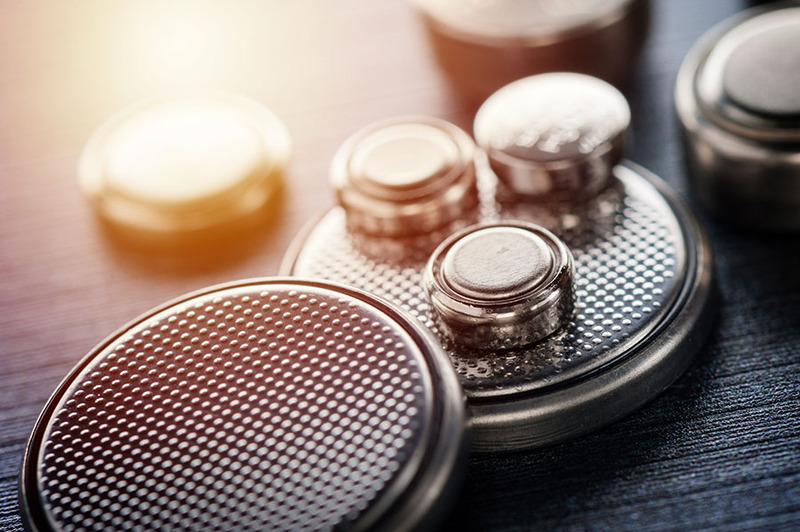 According to the Cobalt Institute, lithium-ion batteries have higher energy density than other battery types and are used in laptops, smartphones, medical devices and electric vehicles, in addition to having a number of other industrial applications. 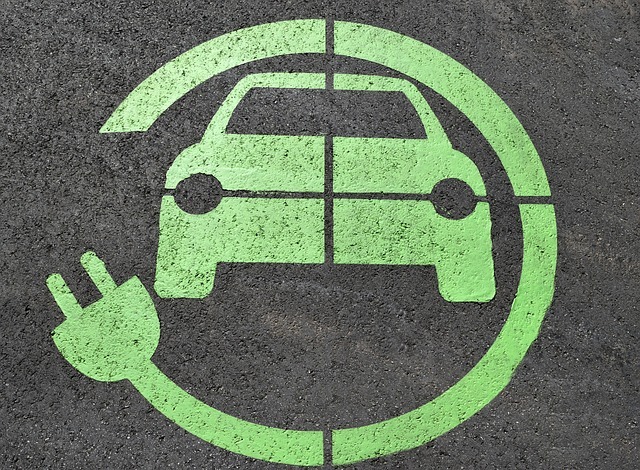 Needless to say, the need for lithium and cobalt won't be diminishing anytime soon. With the proliferation of smartphones and electric vehicles, demand for lithium and cobalt has become entrenched in the global economy. And over the next five years, it seems almost certain that increasing amounts of lithium and cobalt will be needed for producing batteries. Benchmark Mineral Intelligence Managing Director Simon Moores told the U.S. Senate in February 2019 that he sees global cobalt demand rising fourfold by 2023 and higher still by 2028. This estimate factors in the potential decrease in demand resulting from companies like Tesla seeking to reduce reliance on cobalt in their batteries in order to reduce supply-side risks. "The advent of electric vehicles (EVs) and the emergence of battery energy storage has sparked a wave of lithium ion battery mega factories being built. Benchmark Mineral Intelligence is now tracking 70 lithium ion battery mega factories under construction across four continents� in October 2017, the global total was at 17." That one little factoid is all anyone really needs to know in order to get the picture of increasing demand for lithium and cobalt. The question for investors then becomes: what small cap lithium and cobalt companies are in a position to capitalize on and profit from this trend? Lithium Americas Corp. (LAC:TSX; LAC:NYSE) has a lithium project in Argentina and another in Nevada. It has seen increased investor interest lately and the share price has started to move higher. Someone has been buying shares of LAC as if they know something the rest of the world doesn't. First Cobalt Corp. (FCC:TSX.V; FTSSF:OTCQX; FCC:ASX) is among the few leaders in the cobalt sector seeking to establish a North American cobalt supply chain. The company recently closed a $1.6 million private placement and the share price is showing signs of bottoming. The Cauchari-Olaroz project is one of the largest known brine lithium resources in the world. The company recently increased the resource by 53% to 17.9m measured and indicated tonnes of lithium carbonate equivalent (LCE). It is a high-grade resource, with few impurities and low costs. 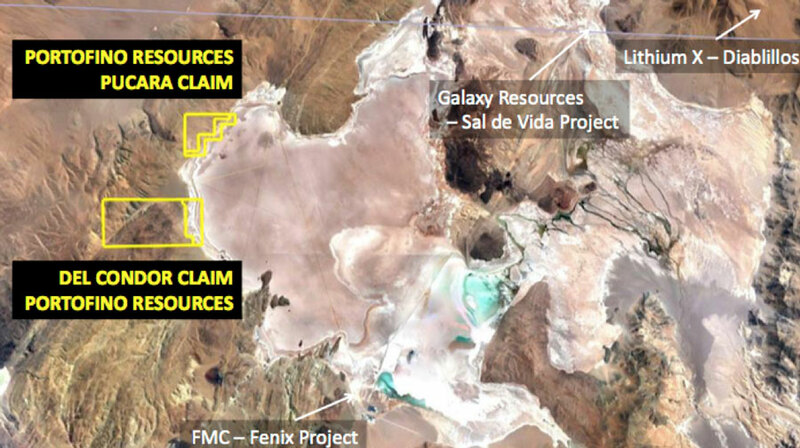 Lithium Americas owns 50% of the project with Gangfeng Lithium owning the other half. Gangfeng recently made a new investment of $160 million into the project to increase its stake to 50%. It is targeting initial production in the back half of 2020, as shown in the timeline below. Civil: Work associated with roads and platforms continues as planned. Contracts have been awarded for earthworks (plant and operations camp), concrete supply and other key items. 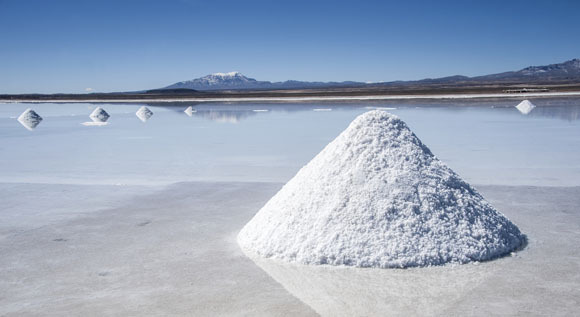 Cauchari-Olaroz will have 40,000 tpa lithium carbonate capacity. I also like the fact that management's interests are highly aligned with shareholders. Management and directors own 12.1% of the company. The Stage 1 Feasibility study returned results that include: 25,000 tpa battery grade lithium, a 40 year project life, operating costs of $2,495/t, an after-tax NPV of $803 million at a 10% discount rate, a 28.4% after-tax IRR and 3.4 year payback. The Thacker Pass project is a Nevada-based lithium mining operation taking place in the largest known lithium deposit in America. The project is 100% owned by Lithium Americas and is not part of any joint venture. This puts LAC in a unique position to profit from the rising demand for lithium. The Thacker Pass project is economic, scalable, and the company intends to use a cutting-edge method of extracting lithium directly from claystone deposits. It is making steady progress with commissioning of the pilot plant well underway. Environmental baseline data has been collected, permit applications are advancing, and a Preliminary Feasibility Study was released back in August of 2018. The PFS called for 60,000 tpa battery-grade lithium, a mine life of 46 years, operating costs of $2,570/t, an after-ax NPV of $2.6 billion and IRR of 29.3%. The technical chart shows that the recent spike took out key resistance at the red downtrend line and did it on exceptionally high volume. This also pushed the price through both the 100-day and 200-day moving averages. Adding to the bullish move, the recent advance pushed the price for LAC above resistance at $4.50, which held twice over the past six months. Higher highs and higher lows since bottoming late last year is another bullish technical sign for LAC. The relative strength index (RSI) was overbought in early March, dipped to 40 during the pullback and is currently at 60 with room to run higher. There is plenty of upside potential for LAC, as it would need to more than double just to return to 2018 highs. First Cobalt is a Canada-based pure-play cobalt company and owner of the only permitted primary cobalt refinery in North America. The company is exploring a restart of the First Cobalt refinery in Ontario, Canada, which could produce 2,000 tonnes of cobalt sulfate or metallic cobalt per year. 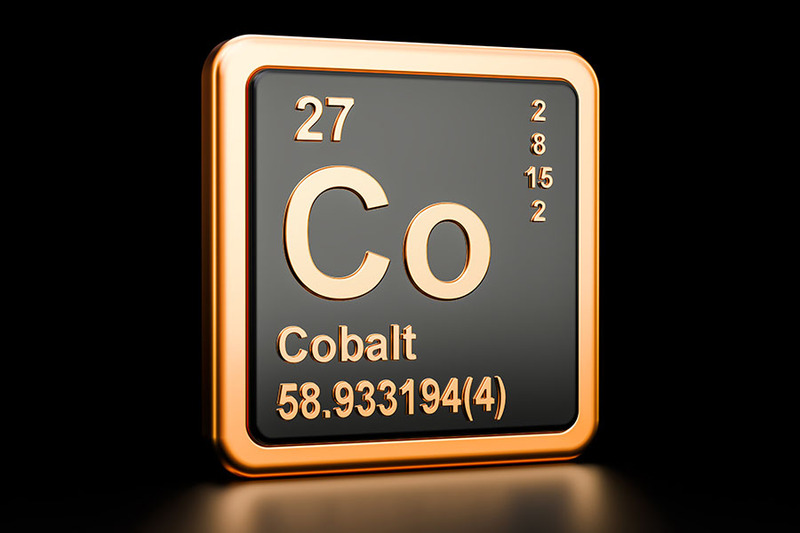 First Cobalt's flagship asset is the Iron Creek Cobalt Project in Idaho, U.S., which has Inferred mineral resources of 26.9 million tonnes grading 0.11% cobalt equivalent. The company's other assets include 50 past-producing mines in the Canadian Cobalt Camp and the only permitted cobalt refinery in North America capable of producing battery materials. An updated mineral resource estimate is expected in the near term and the resource contains no arsenic, which means simpler processing & permitting. The company just announced it has successfully produced a battery grade cobalt sulfate using the First Cobalt refinery flowsheet. This significant milestone brings the company closer to recommissioning the only permitted primary cobalt refinery in North America. It also owns 45% of the cobalt camp surrounding the mine, including 50 past producing mines. 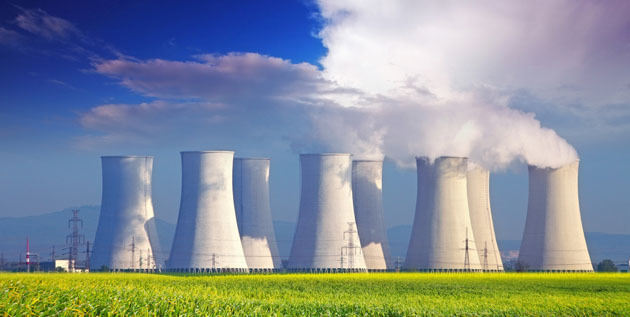 On March 29, 2019, FCC announced a non-brokered private placement that raised $1.6 million by issuing 8.9 million shares of the company at $0.18. The proceeds are being used for ongoing work at the First Cobalt refinery and other general purposes. The RSI is at 55, with plenty of room to continue higher without hitting overbought levels. As with Lithium Americas, the upside potential with First Cobalt is massive. The share price would need to go up roughly nine times in order to return to 2018 highs. The first half of 2019 appears to be an excellent time to start edging into a position in First Cobalt Corp.
Lithium Americas is preparing to mine the largest deposit of lithium in America and just secured $160 million in funding from their JV partner Gangfeng Lithium. 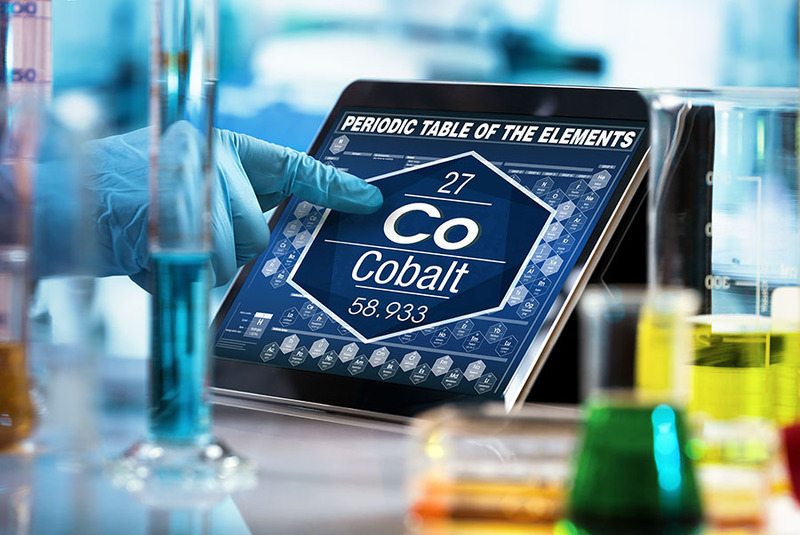 First Cobalt owns the only permitted cobalt refinery on the continent, a highly prospective cobalt project in Idaho and a camp with multiple projects near their refinery in Ontario. Both companies have seen significant insider buying in recent months and both companies are starting to show bottoming patterns in their technical charts. This makes the current entry points attractive for long-term investors wanting to bet on increased prices for battery metals. Both the fundamentals and technicals suggest that higher prices are in store for the lithium and cobalt sectors. This may not be the most popular time to buy, but contrarian investors know that the precise time to buy is when others are selling and there is blood in the streets. Prices for lithium, cobalt and the companies that mine these metals look very oversold and undervalued in our view. If you are interested in getting free updates with our investment research and trading ideas, click here. 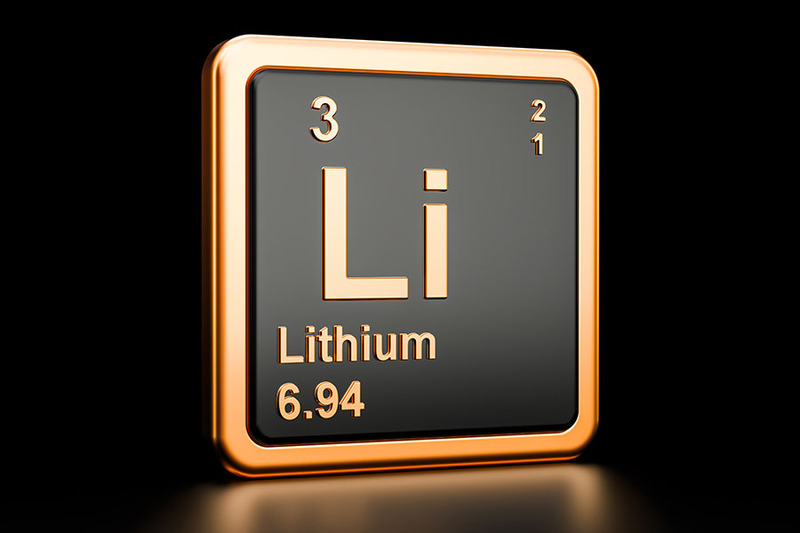 1) Jason Hamlin: I, or members of my immediate household or family, own shares of the following companies mentioned in this article: Lithium Americas Corp. I personally am, or members of my immediate household or family are, paid by the following companies mentioned in this article: None. My company has a financial relationship with the following companies mentioned in this article: None. Gold Stock Bull disclosures below. I determined which companies would be included in this article based on my research and understanding of the sector. Gold Stock Bull is not an investment advisory service, nor a registered investment advisor or broker-dealer and does not purport to tell or suggest which securities or currencies customers should buy or sell for themselves. All ideas, opinions, and/or forecasts, expressed or implied herein, are for informational purposes only and should not be construed as a recommendation to invest, trade, and/or speculate in the markets. Any investments, trades, and/or speculations made in light of the ideas, opinions, and/or forecasts, expressed or implied herein, are committed at your own risk, financial or otherwise. The information on this site has been prepared without regard to any particular investor's investment objectives, financial situation, and needs. Accordingly, investors should not act on any information on this site without obtaining specific advice from their financial advisor. Past performance is no guarantee of future results. Full disclaimer.